Homes England has appointed 20 specialist consultant partners to help speed up house building across England. The new multi-disciplinary framework, due to be launched in February, will enable procurement of £100m worth of services over the next four years. It will also be available to other public sector bodies and will form part of the suite of Homes England Frameworks. 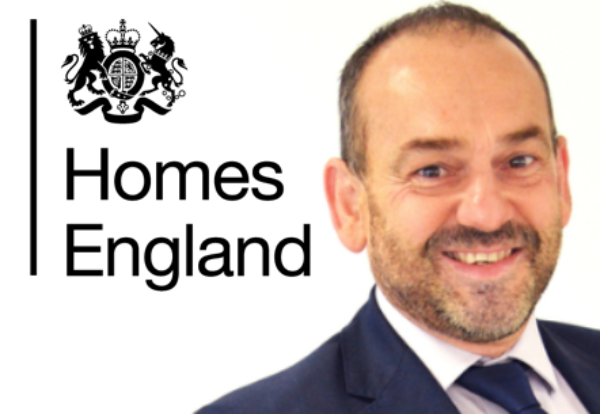 Stephen Kinsella, Executive Director for Land, at Homes England, said: “We want to work with ambitious partners who can help us accelerate housing development, deliver value for money, use their skills, knowledge and capacity to significantly increase housing delivery across the country. Homes England is supporting the private sector where development remains hindered by complex delivery and economic constraints. 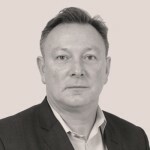 As part of this, Homes England aims to purchase land, remediate contaminated brownfield sites, as well as fund and deliver primary infrastructure.